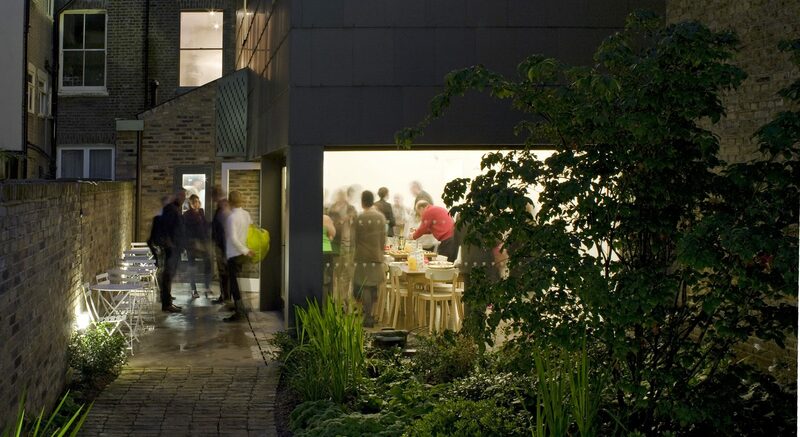 Our supporters enjoy a close relationship with the SLG’s staff and artists through a special programme of studio tours, dinner invitations, events, and discounts. 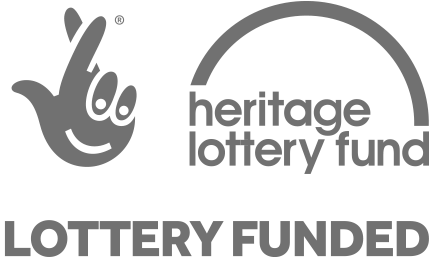 In return we guarantee that your donation will directly support our work as an independent charitable organisation and provide essential funding towards our ambitious annual programme. You can join online using our simple and secure donation form. If you would prefer to make your donation by cheque, standing order, CAF voucher or bank transfer please contact us to help you arrange this. If you are a US taxpayer, we may with the assistance of the CAF American Donor Fund be able to make your gift tax effective. Support the SLG as a Patron and you will enjoy at least two complimentary invitations per year to an Artists’ Dinner, invitations to all exhibition previews and other exclusive events. Patrons are acknowledged on the SLG website and on the donor board at the gallery, and also receive 10% off SLG limited editions and publications. As a Benefactor you will enjoy a close relationship with the South London Gallery’s artists and staff. Benefactors receive invitations to every Artists’ Dinner as well as invitations to studio tours, special events and VIP access to national and international art fairs. Benefactors are acknowledged on the SLG website and on the donor board at the gallery, and also receive 10% off the SLG limited editions and publications. 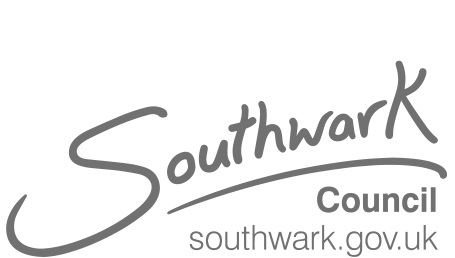 The SLG Council is a network of philanthropists who support the South London Gallery’s award-winning education programme. SLG Council members enjoy a close relationship with the SLG’s artists and staff and are invited to an exciting programme of events throughout the year. 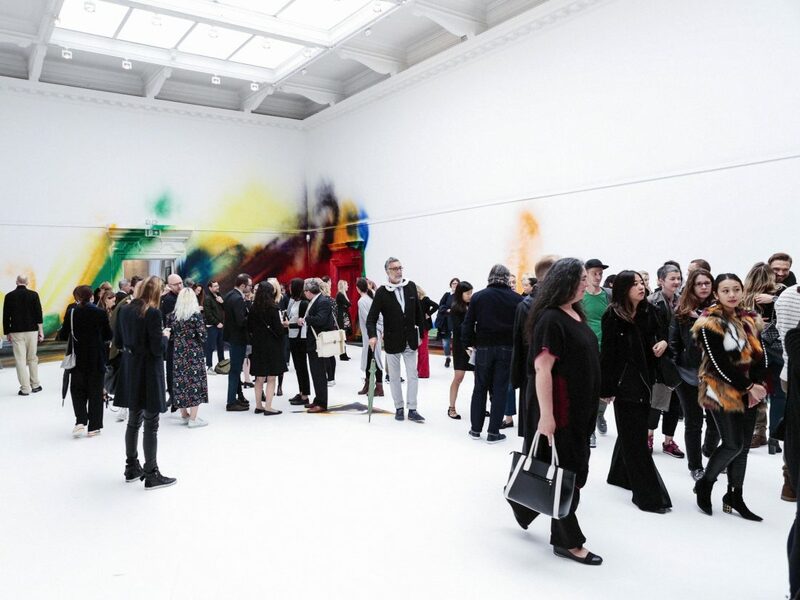 These include private tours of our exhibitions, visits to artists’ studios with the curatorial team, invitations to SLG exhibition openings and dinners, and VIP access to national and international art fairs. In addition, SLG Council members each receive an artist edition in recognition of their support. The current artist’s project is an edition of only 26 plates by Ian Davenport produced in partnership with the luxury porcelain house Meissen. Please contact us for further information or to find out more about our previous edition with Gary Hume. We welcome the support of individuals who wish to become involved in a particular exhibition, event or education project. You can also be part of the South London Gallery's future by joining a giving circle in the Fire Station campaign. Please contact us for an informal discussion about how you can support our wider programme, or make an online donation. Please read the SLG’s terms and conditions for details about Gift Aid and VAT when joining as an SLG Patron, Benefactor or SLG Council member. Special event as part of Frieze Art Fair in the SLG’s main gallery. 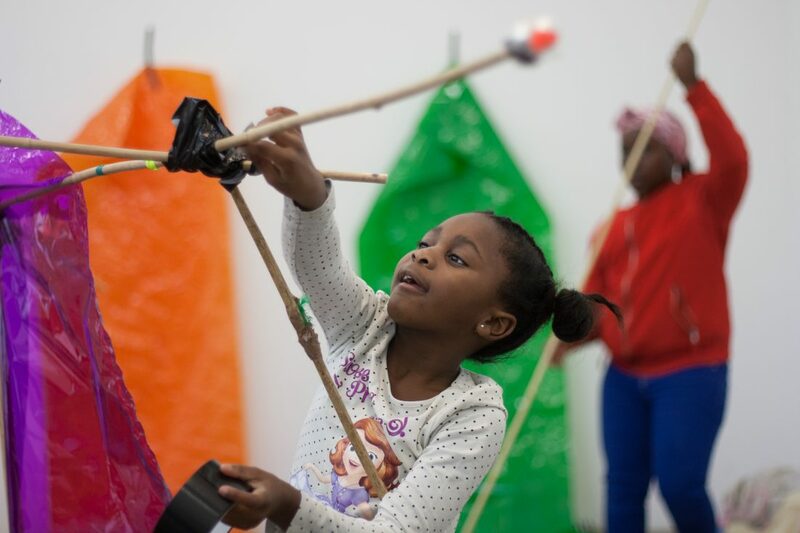 A child taking part in Sunday Spot, the SLG’s free weekly art and play activities for families. 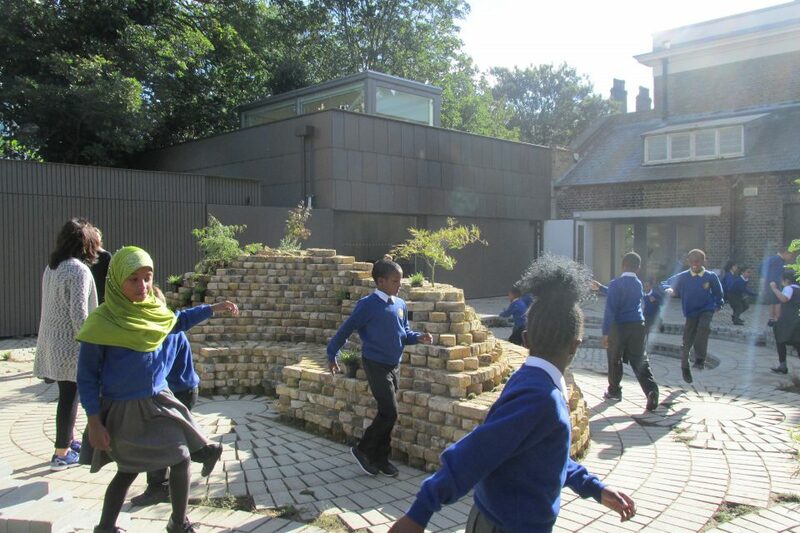 Make a donation to directly help our wide-ranging education projects, free contemporary art exhibitions and support our outreach work in the local community. 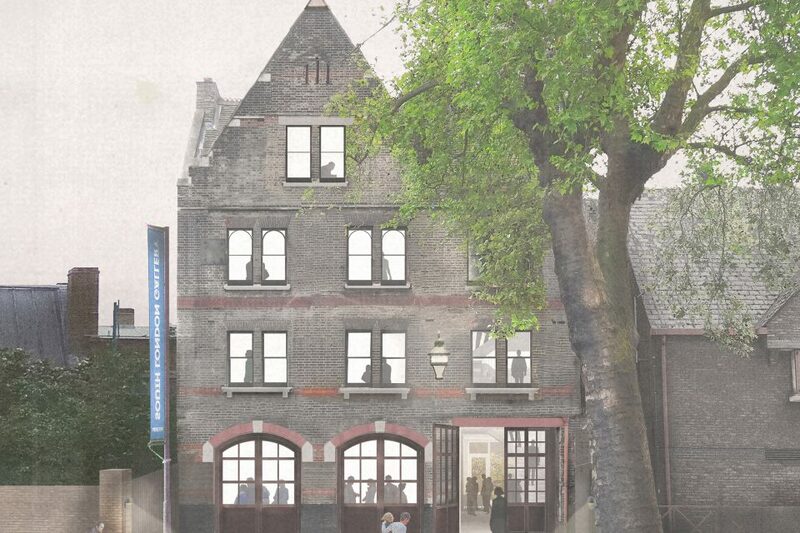 The South London Gallery is restoring the former Peckham Road Fire Station to transform it into an inspiring new model of contemporary art space. The Fire Station will open in September 2018 as a second building for the SLG. 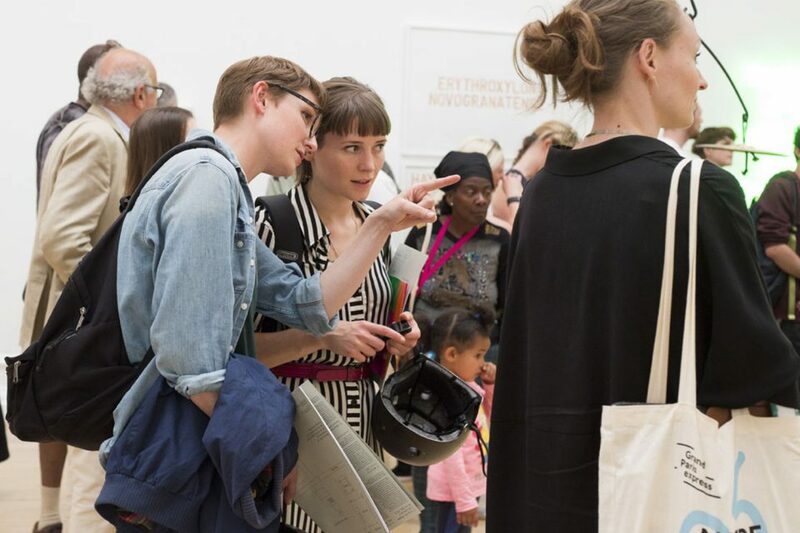 Join a growing network of supporters who are passionate about the visual arts and the South London Gallery’s future growth.